Used throughout the world and made famous by 20th century greats like Liu Guoliang and Peter Karlsson, the Stiga Clipper is for players who want an all wood blade without losing any speed or power. This blade is fast enough to compete with other offensive class carbon blades. This stiff and fast blade is especially suited for and is popular with quick attack players who prefer driving and attacking close to the table. Simply awesome blade. I like straight handles. Качественная доска для более опытных игроков. Been playing more frequently and I can tell this racket has a very good feel for control without compromising speed and spin. High recommended! Основание очень хорошо играет с многими накладками. Хорошый контроль. Best blade considering quality/price. Good for all-round and offensive game. Great with short/medium pips. Switched to using the Clipper after playing with faster, more offensive blades. This has greatly helped me to develop my game and introduce a lot more control and precision into my shot making an overall attacking game. For the price, it represents excellent value. One of the best all-wood 7 ply blades on the market. A little faster and more control of the Korbel. I am not too great in going into detail with blade construction and stuff but what I can say is that this blade is an absolute solid choice for someone wanting a faster blade without going too extreme with the OFF++ type blades. 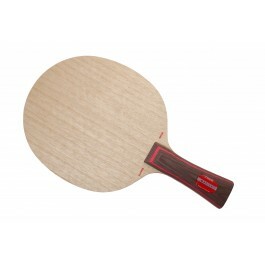 It has fantastic feeling and feedback like the Stiga ALL classic blade. Would recommend this blade every time to people wanting upgrade from an ALL blade and perhaps a blade they can sit on forever or up until they reach the top top amateur lvl. Clipper is probably one of the most popular blade in China. 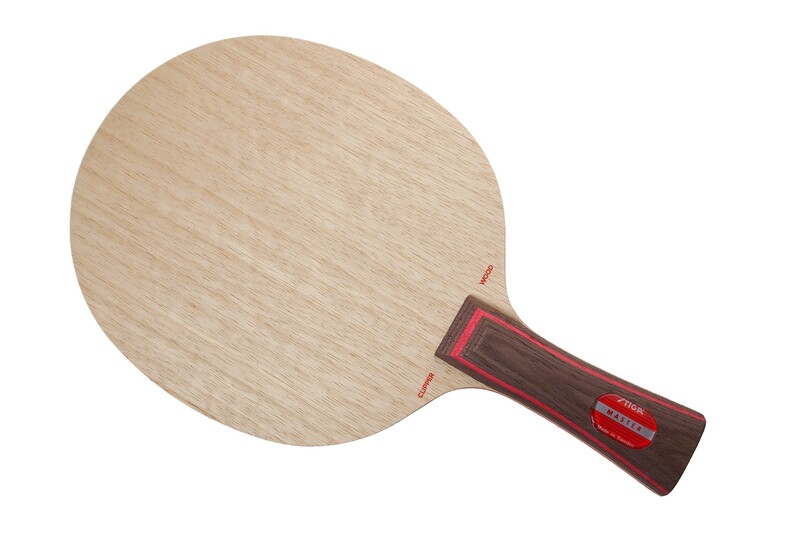 It's great for modern table tennis style. Performs very well with any rubber but excels if used with pips and/or Chinese rubbers. Still one of the best blades on the market. Suitable for any type of game. I played many carbon blades such as timoboll alc, zlc, xiom hayabusa etc... 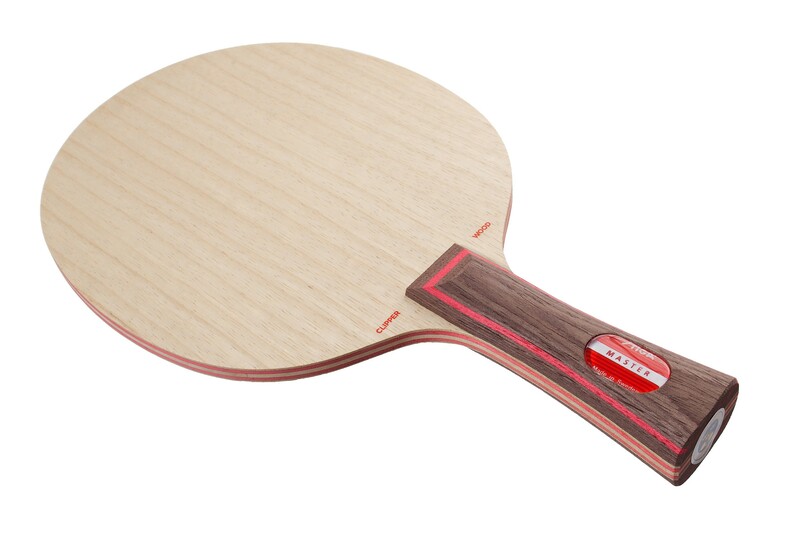 But I finally pick stiga wood classic because of its feeling and control. It's silmply the best blade to block, loop, smash. When starting out, I was playing with the fastest blades, like Butterfly ZLC types, then moved on to Butterfly ALC ones, and now years later I finally have Stiga Clipper Wood. I really wish I started with this blade instead. So much control, and so easy to play with. Great blade to develop those blocking and control skills, but still plenty of power for looping shots. An excellent blade that I would recommend to anyone. After trying numerous blades looking for good control power and touch I've finally found "my" blade. Absolutely love it. It is a bit heavy compare to GEWO FT40 which is my favorite, good for away from table and heavy top pin. Block is excellent and flat shots . It is good mostly for FH and I tried on Clipper CR and Yasak all round plus. The one that was sent to me was so heavy (100 gr). I am unhappy with its weight. It was mentioned that the blade is approximately 95 gr. there is enough of everything in this blade. speed, control, dwell, mine is 88 grams, not like the heavy old ones, but still does everything. if you don't want a carbon blade, you should try this for sure. nice handle,plays as we would expect from a blade in this price range. the service was second to none with no headaches at all and 3/4 the way around the planet for delivery!! Good bladet blade for that money. Good control, top spin. However, it has a lack of power if you are attacking player. I've tried lots of different blades in allwood and carbon but in my honest opinion the Classic Clipper takes some beating , it may be a little to heavy for some but to me its advantages far out way this. Powerful with feeling , touch with finesse , it suits me , i also love Stiga's straight handle , comfy , just right . I bought my Clipper whilst on offer , so it was a great price , keep up the great work you do Table Tennis 11 , i'll be back as Arnie would say . This blade is great value for money. I strongly recommend it. You'll get a very good blade for that price. If you're a offensive player, buy it and you will not regret. This blade is very good for consistent looping. I am normally not very good in looping and don't have big confident in it. But this blade is stiff and has very slow lower gears. A flexy 5-ply blade will make the ball catapult a lot more when looping. But this blade needs you to do the work yourself to get out the power. So if you are not a very consistent looper, this blade will help you a lot for learning the right stroke. My experience. Frame from great value for money. Good control even in the blocks. Top spin great, it can vary a great time. Suitable for attackers. Concave handle version dazzling legend.